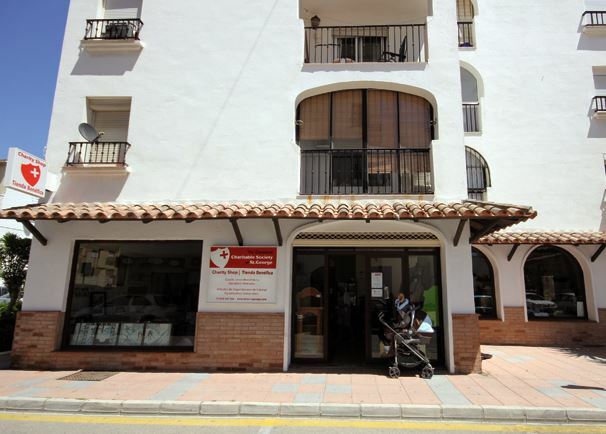 In response to public demand both of the St George Charity’s shops in Sabinillas will extend their hours and open Tuesday and Friday afternoons from 5 pm to 7.30 pm as well as from 10 am to 1.30 pm Monday to Saturday. If this proves successful then we could see a further extension to the opening hours. Don’t forget we sell a wide range of clothes, shoes, household items, furniture, books and DVDs.